Advantageous and more comfortable than a hotel room! Cozy apartments for daily rent. 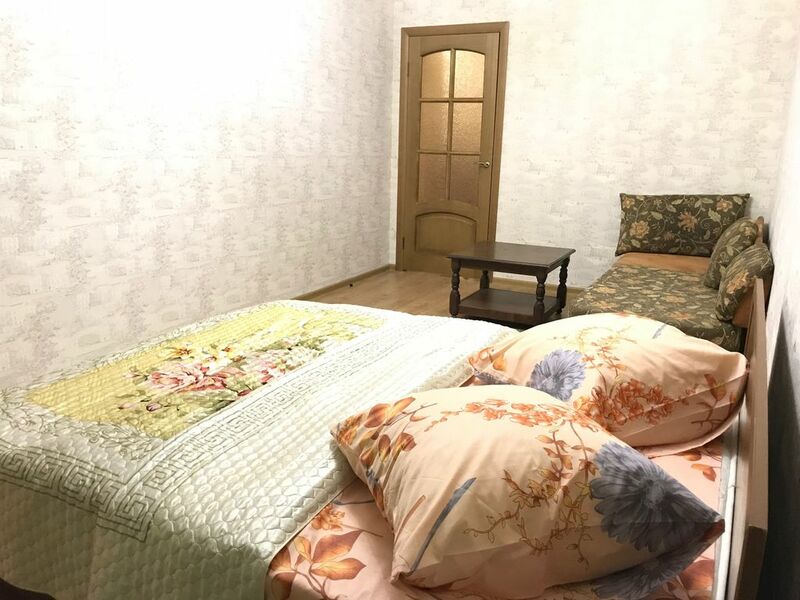 Located on the territory in the city of Mytishchi in a new house. Apartments with European-quality repair, comfortable upholstered furniture, a full set of home appliances, Internet, TV, Wi-Fi. WITHOUT COMMISSION AND PERCH! , ! . . , , , , , Wi-Fi. !